Buy one: It’s a must really and some even say this is the most important part. There are a lot of places to get a cheap card these days but just make sure you write a thoughtful message inside. Just a ‘love from’ isn’t going to cut it on Valentine’s Day. Last October you voted and told us that you wanted the Union Southampton brand with the ‘SUSU’ name. Since then, we have been working hard and have developed a series of brand new logos which combine our current identity and the SUSU name. 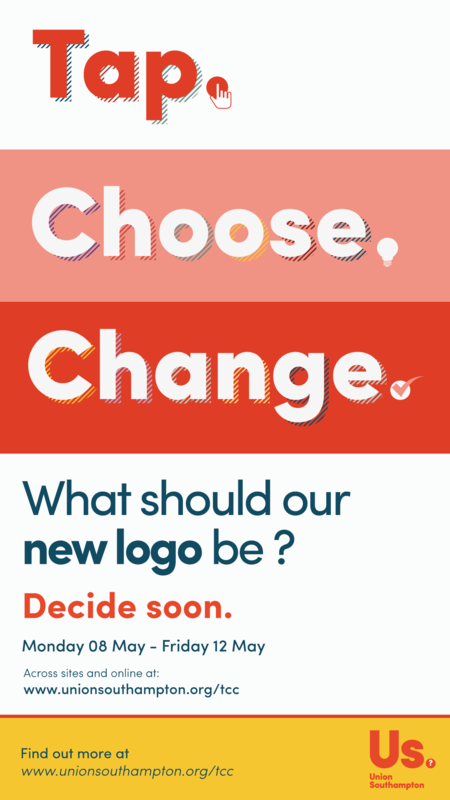 We are pleased to announce that all of you will have the opportunity to pick your favourite logo from Monday 08 to Friday 12 May as part of our Tap. Choose. Change. campaign. Surge Radio has raised £863.40 for Comic Relief, at their annual 48 hour broadcasting marathon on Thursday – Saturday. The total nearly doubled their initial fundraising goal of £480 for the charity. 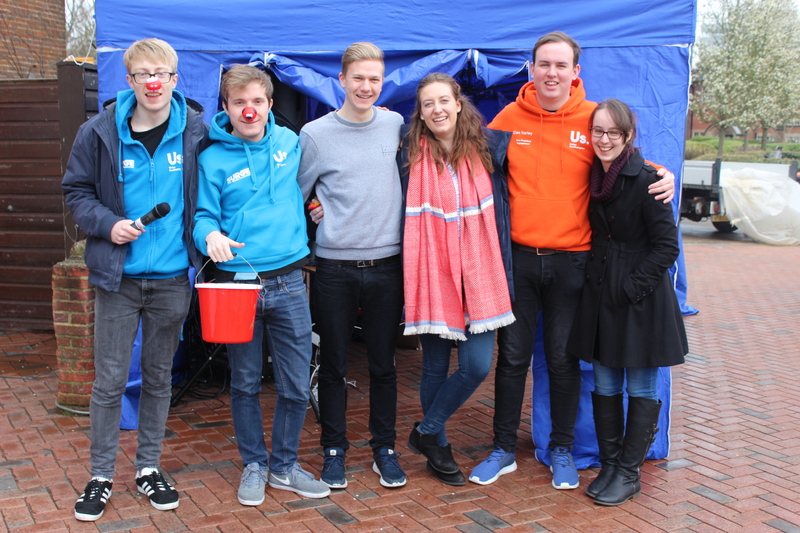 The marathon, which was broadcast live outside the Union building on the Redbrick, started at 00:00 on Thursday, ending 48 hours later at 00:00 on Saturday 25 March. 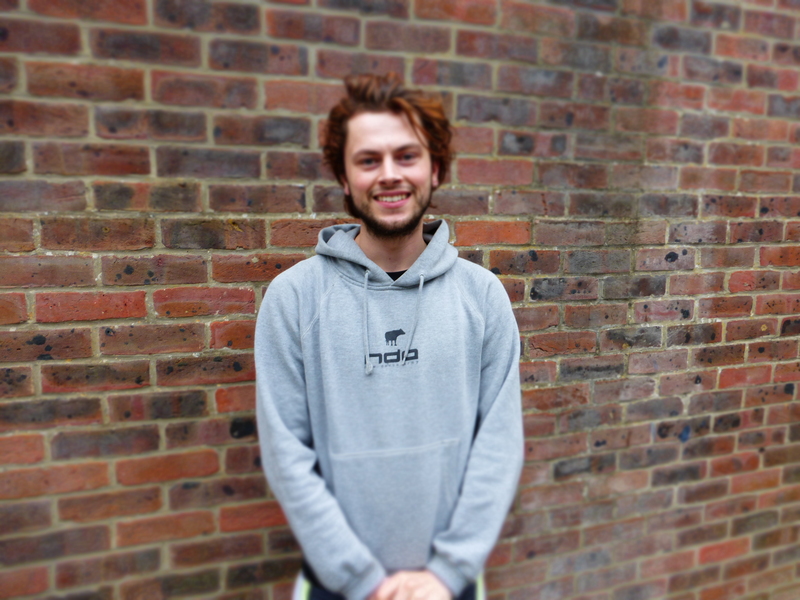 We recently met up with Jack, a third year Marine Biologist who has decided to eat nothing but food waste ahead of running the half marathon next month! Normally, Jack lives a freegan lifestyle 3 days a week – that is, according to good old Oxford Dictionary, someone who: ‘rejects consumerism and seeks to help the environment by reducing waste, especially by retrieving and using discarded food’. Yesterday evening saw the first Student Support Symposium at The Bridge to raise staff and student awareness of existing support services available to University of Southampton students. As well as raising awareness of support, the Symposium was intended to let people hear about students’ first-hand experiences of mental ill health and to start working towards a ‘One Click’ system, where you will you will be guided through a series of questions online to reach the appropriate support quickly. 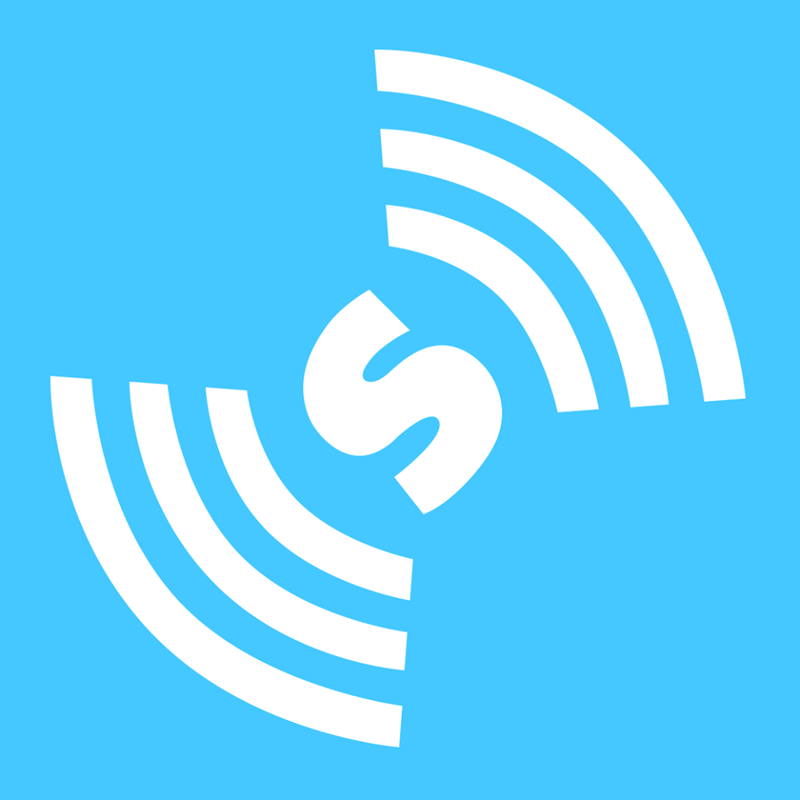 Our very own student-run radio station, Surge Radio, has won a gold and a silver award following three nominations at last night’s 2016 Student Radio Awards (SRAs) at the Indigo at the O2, London. The nominations were announced on Wednesday 12 October, with Surge receiving three nominations: Best Entertainment Programme with ‘The Lowdown with Tom Cross’ (Gold Award) and ‘Don’t Touch Me I’m Famous’ and Best Male – Tom Cross (Silver Award). 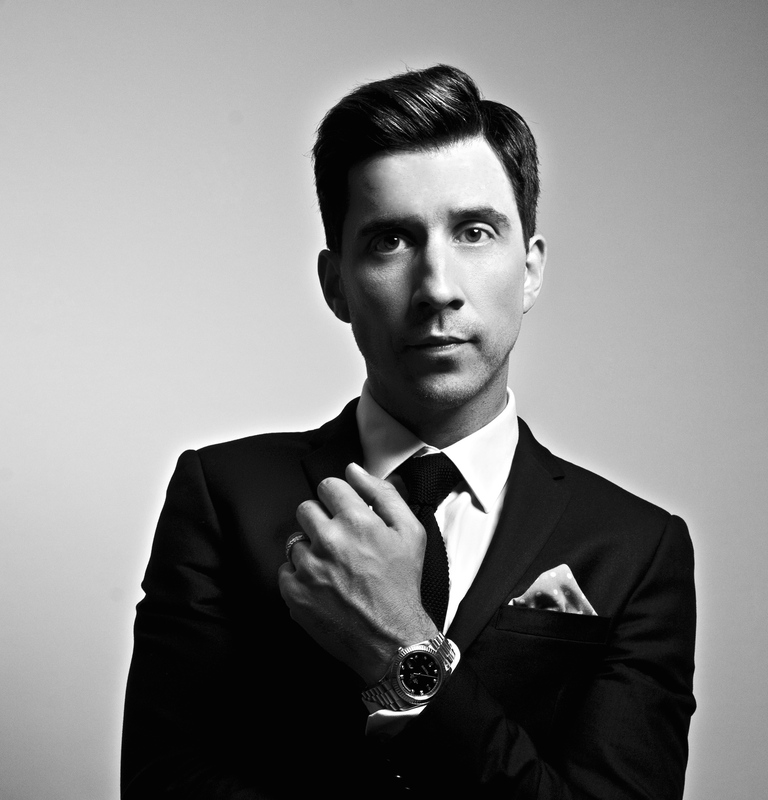 Star of BBC’s Live At The Apollo, Stupid Man, Smart Phone and general funnyman, comedian Russell Kane will be headlining Monday’s An Audience with… with support from Jenny Collier. The Edinburgh Comedy Award winner is set to hit The Cube stage between 19:00-22:00 as part of our Freshers’ programme. The perfect tonic to a fortnight of heavy partying, we challenge you to attend without cracking a smile. From daring gags and hilarious observations, kick off your University experience with an evening of giggles and laughs at one of the highlights of our Freshers’ calendar. 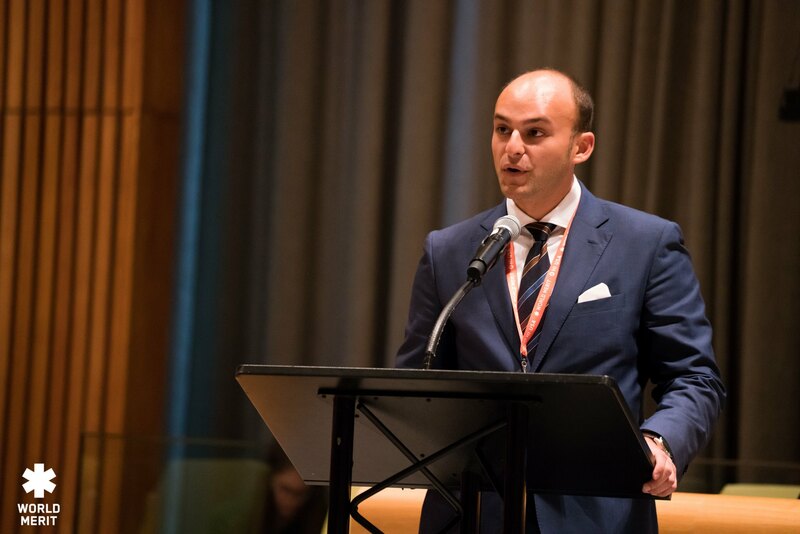 A University of Southampton student presents his sustainable fishing project to the United Nations, following a £300 investment from our Union. We made the £300 investment towards prototypes as part of the our Enterprise Fund in May 2016. 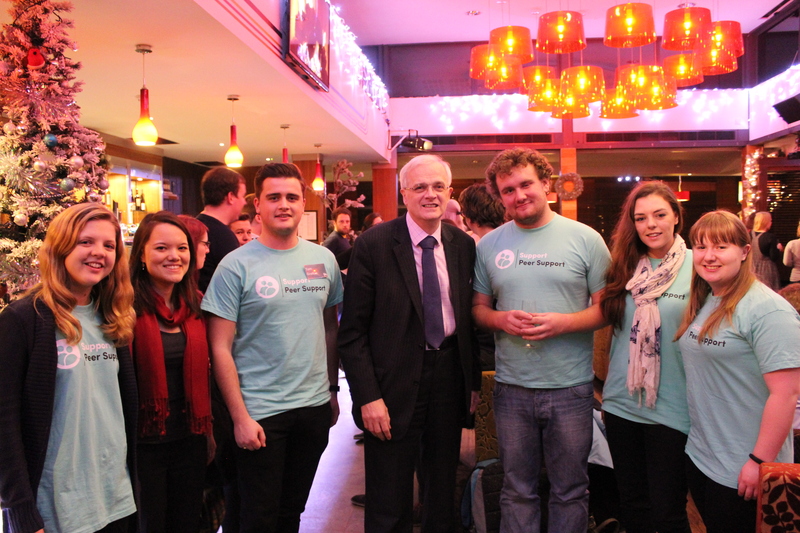 The fund aims to support students launch their own businesses and community projects. Are you a budding screenwriter with some time on your hands this summer? Do you have an idea for a short film that you’d love to see realised by two national award-winning media departments? Well, if so, you’re in luck because The Edge and SUSUtv have teamed up to launch an exciting new screenplay competition!